STUNNING, VIRTUALLY NEW CUSTOMIZED R&H RANCH! 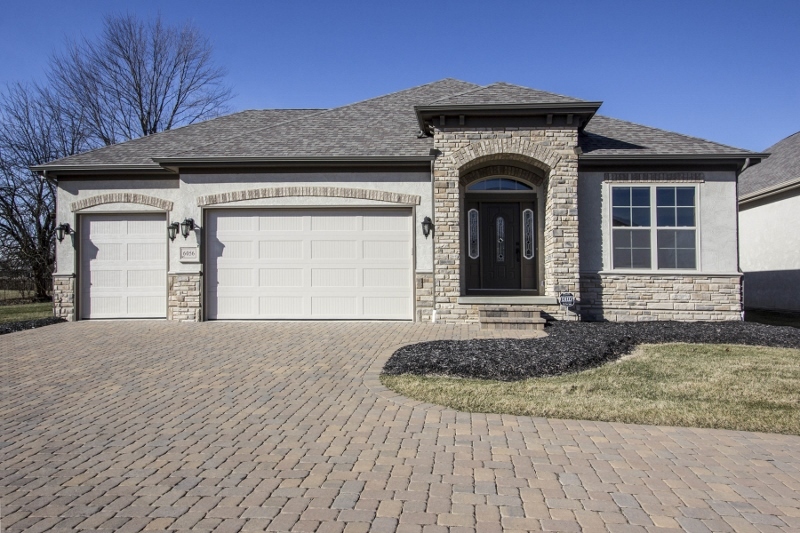 Pavia II model on a premium lot overlooking trees. Over 3,200 SF on 2 finished levels. Loaded with extras and upgrades! Amazing, fully applianced Kitchen with wrap around cabinets and granite countertops. Expanded Master Suite with walk-in closet and luxurious shower Bath. First floor Den/possible 3rdBedroom. Great Room has gas fireplace, wall of built-ins and walks out to a covered porch and paver patio. Finished Lower Level, with daylight window, has Recreation/Family Room with Wet Bar/Kitchenette, bedroom and full Bath (perfect Guest/In-Law Suite). Rare 3 car Garage and so much more! Community clubhouse. A great location close to Hoover Reservoir, shopping and freeways! 2-3 BRs and 2.5 Baths! Westerville schools. Only $549,900!